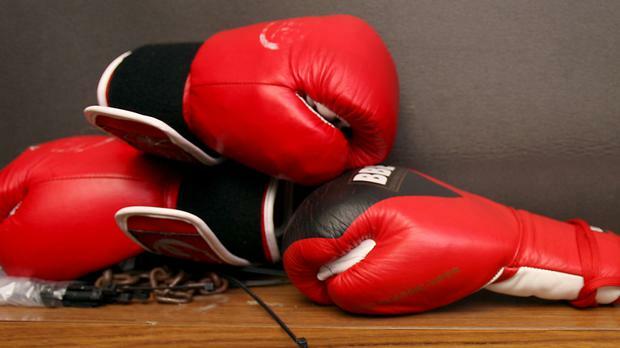 A fresh stand-off is looming within the Irish Amateur Boxing Association over international team selection. This issue has plagued the organisation since the association set up its much-lauded High Performance Unit in the early noughties. There has been disputes between the HPU and the IABA's Central Council ever since over who has the final say in team selection. Sports Ireland, who funds the High Performance Unit, has consistently backed the HPU in the row. Nevertheless, the Central Council has never accepted the principle that they don't have a pivotal role in team selection. The latest spat has erupted over the selection of a squad to compete at European Junior (U-16) championship scheduled for Anapa, Russia beginning on October 8. It is understood that the HPU sent a letter to a number of senior cadet champions - all of whom are eligible for selection - requesting them to attend a squad training session in Abbotstown this weekend. There was an implication that failure to attend would result in them being excluded from the team for Anapa. But IABA's Central Council has requested the same boxers, as well as those beaten in the cadet finals, to attend a squad training session in the National Stadium on Saturday. The Central Council has reacted angrily to the content of the HPU letter. In a strongly-worded response, a copy of which the Irish Independent has seen, the national secretary of the IABA Art O'Brien described the tone of the HPU letter as "bullying in nature and frankly, the attempt to frighten young children is beneath contempt". Furthermore, O'Brien states that the Central Council has selected a full team - consisting of all the reigning cadet champions - for the forthcoming European Junior Championships. "AND A FULL TEAM WILL BE SENT," according to the letter. "No individual has to right to discard any of these young boxers on the basis that they are not viewed as medal winners," declares O'Brien in the letter sent to clubs.